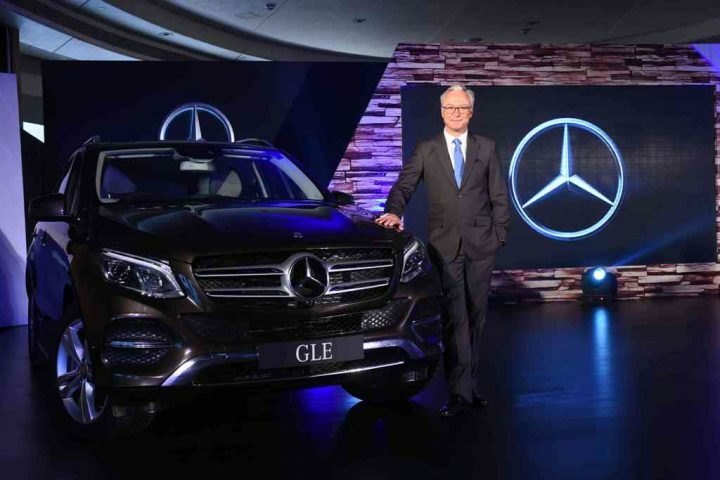 The GLE is essentially a thoroughly revised version of the current M-Class SUV that is sold in India. 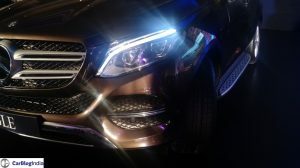 The facelifted version gets a new front fascia which is in line with Mercedes’ current design language as seen on the S-Class and C-Class models. It also gets better emissions rating and a new designation as part of Mercedes Benz’s new nomenclature. 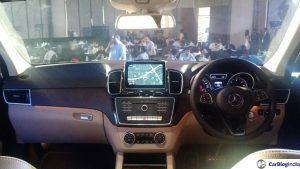 The M-Class is already a very popular SUV all across the globe including India and the revised front end will further enhance its appeal. 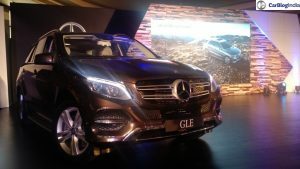 Read on to find out all the relevant details of the new Mercedes Benz GLE India including price, launch, specification, pics and details. New front fascia in line with Mercedes-Benz’s current design language as seen on the C-Class, S-Class, CLA and other models. Improved fuel efficiency and lower emissions. 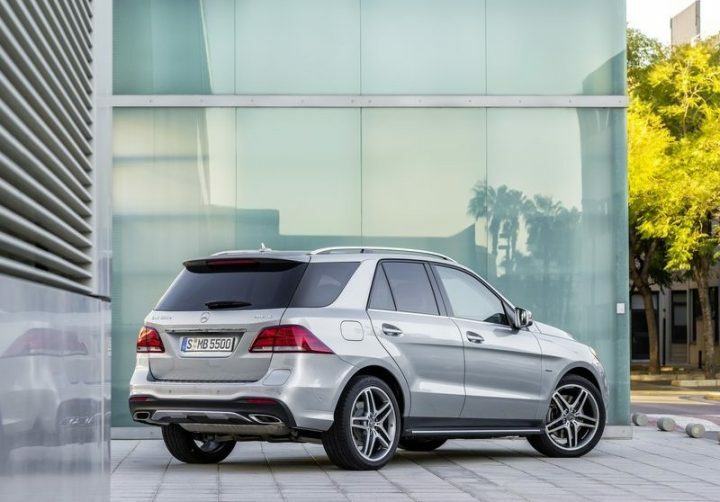 GLE 250D comes with a 2.1 litre 203 bhp diesel unit and the GLE 350D comes with a 3.0 litre 255 bhp V6. 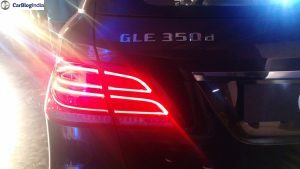 The LED detailing in the tail lights is new. At the back, there are new rectangular twin exhausts. The M-Class moniker has been dropped in favour of the new GLE moniker as part of Mercedes Benz’s new nomenclature. 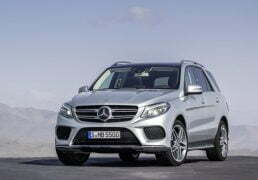 The Mercedes-Benz M-Class is a very popular choice among luxury SUV buyers and the upcoming facelift in the form of the GLE-Class SUV will only enhance the car’s appeal. 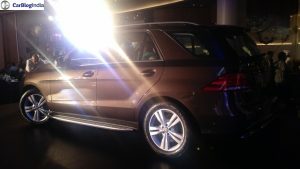 Internationally, the GLE will also get a coupe version called the GLE Coupe. 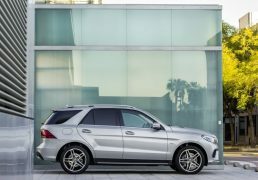 Whether this model will make to India or not is a very grey area and we will keep you updated on all the developments taking place related to the GLE and GLE Coupe. 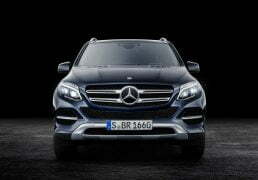 In India, the Mercedes Benz GLE will compete with the likes of Audi Q7, BMW X5 and Volvo XC90. 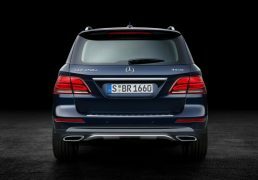 In the coming months, Mercedes-Benz India will launch two more products. One of which will the Mercedes-AMG GT. 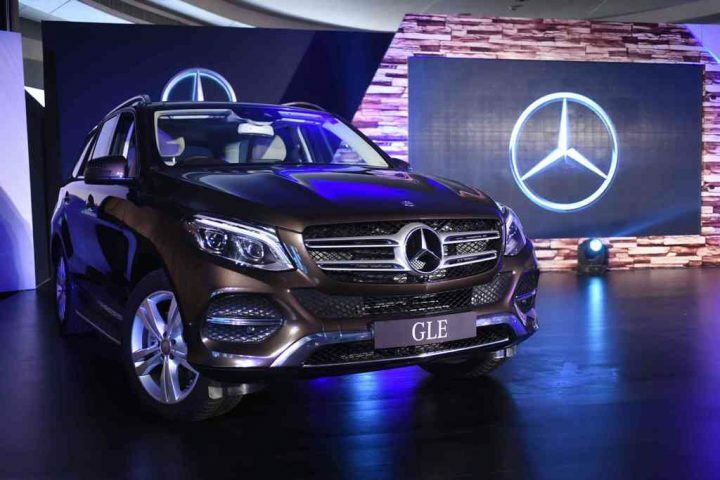 Stay tuned to Car Blog India for more details from the Mercedes-Benz GLE India launch event and other automotive news.